We are celebrating 50 years in business. 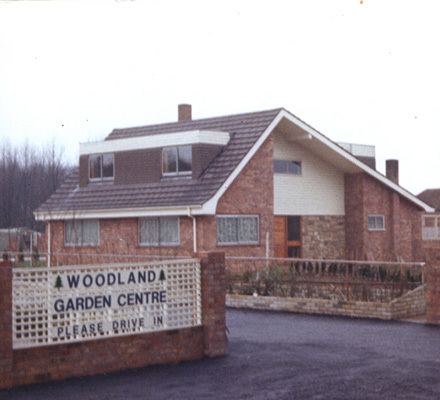 Woodlands Garden Centre was established in 1969 by Robert and Pat Barr. They purchased the land for growing which at the time only had a few greenhouses. 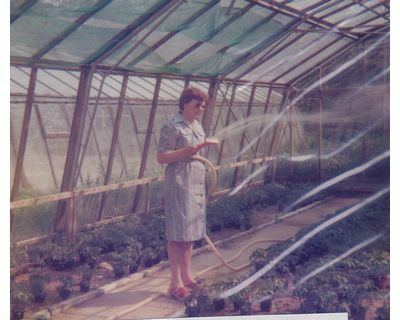 The first job was to built them and their 3 children a home (which is now the Twig and Spoon), they then began to erect more greenhouses on the land. 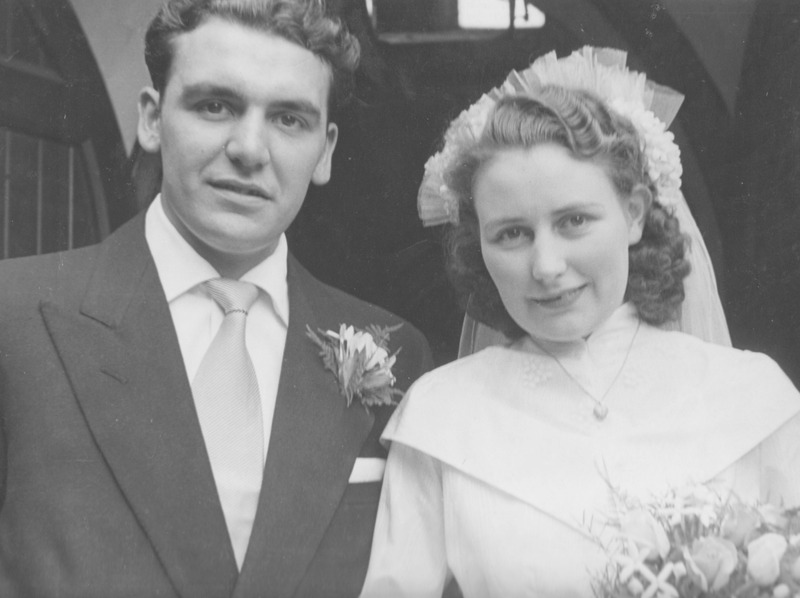 After Robert Barr passed away, his son then bought the business off his mum at only 16 years old. 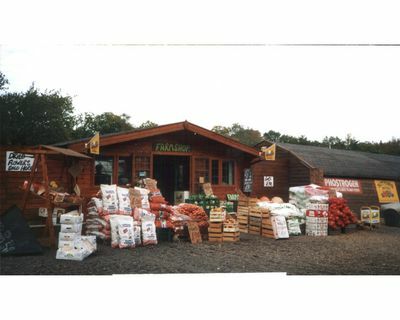 From then the garden centre has moved from growing and selling a small amount of plants to what it is today, selling a number of garden related items. The business is ever expanding and we are constantly investing money to help it move forward. 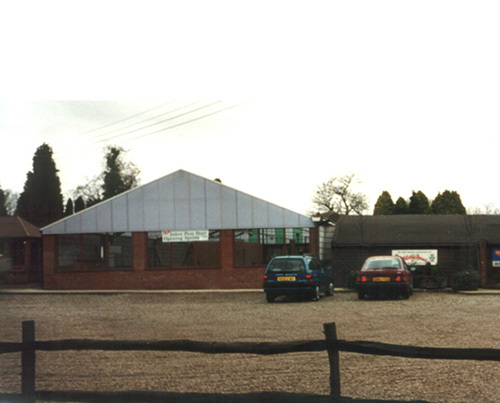 In 1999 the first large building phase was completed which was to erect the first shop to replace the old greenhouses. 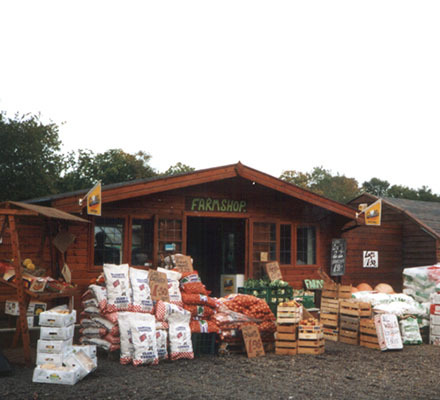 This then followed in 2003 with the building work starting to replace all the old greenhouses with another two large shops. 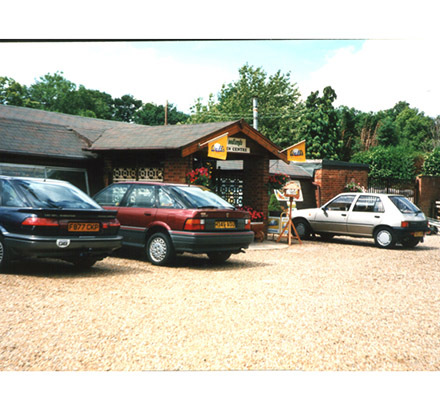 This meant that the whole of the indoor shop area had increased in size and was a much nicer layout. 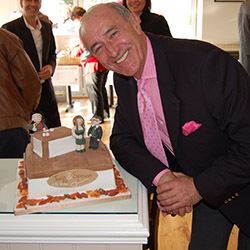 Then in 2008 the work was completed on converting the owners house into the Twig and Spoon restaurant. 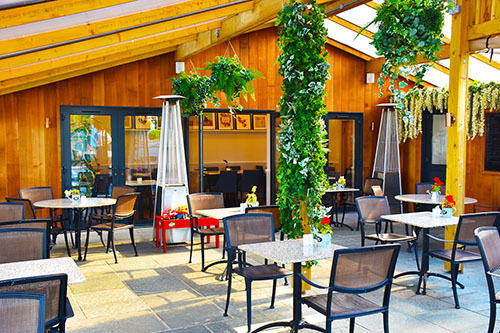 Adding a restaurant to the garden centre has had a huge impact on foot fall inside the centre which meant we needed to increase the inside shop area. So work started in 2011 to extend our indoor shop area which was completed in 2012, this added an extra 50% to the shop area. 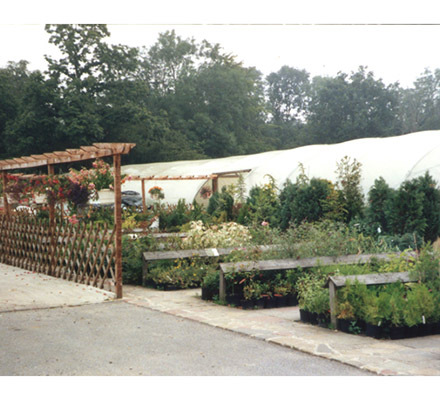 At the same time the plant area was extended and more canopies were erected. 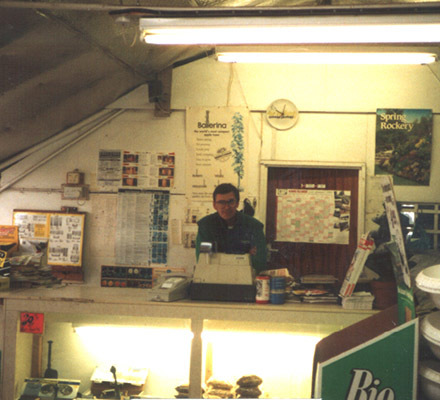 As a family business Woodlands Garden Centre and the Twig and Spoon always strive for excellent customer service and employ staff who we know will provide the same. 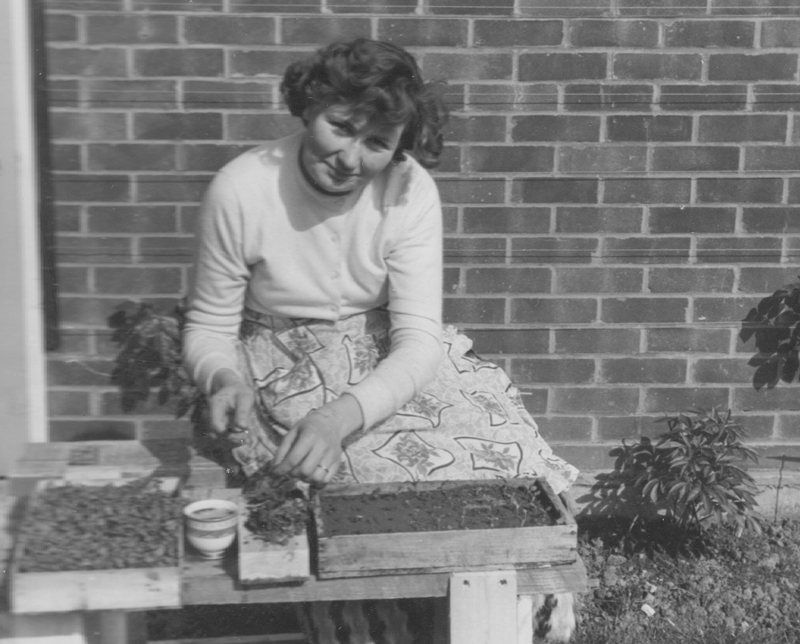 The original plot of land was purchased by Mr and Mrs Barr in February 1969. 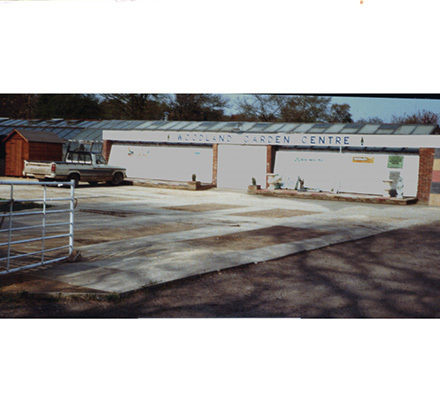 This was to then be redeveloped to build their family home, and the garden centre. To try and earn some money the owners would grow their own plants to sell. 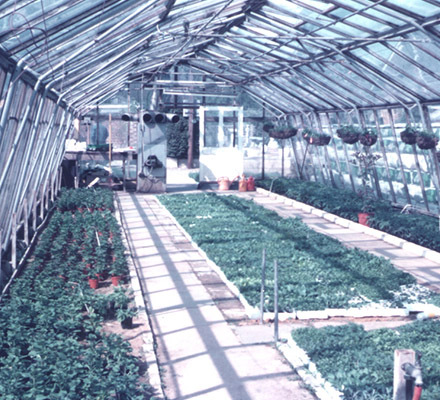 Greenhouses were built on the land, this meant that more plants could be grown and sold at market. Completed stage one of 3 new shops. The Twig & Spoon Restaurant opened its doors. After 2 years of development, we finally opened our restaurant. The Twig & Spoon has gone from strength to strength now serving brunch, lunch, afternoon tea and lots more. 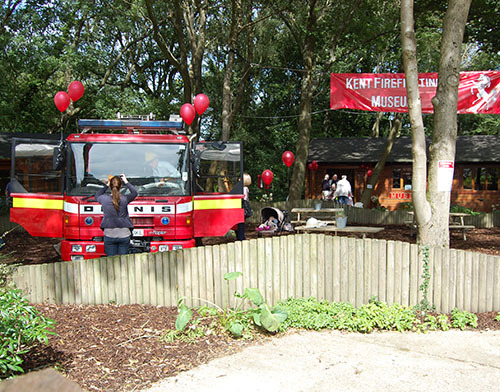 When we heard the Kent Fire Museum were losing their home in Maidstone, we wanted to help them out. We thought the log cabins in our woodland area would be the perfect venue. We have continued to enjoy a very successful relationship ever since. 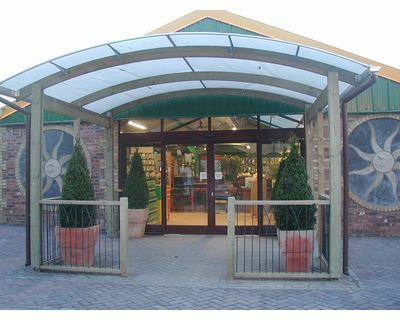 We built a new canopy in the Twig and Spoon garden. Complete with heaters and lighting. This allows customers to sit outside all year round. 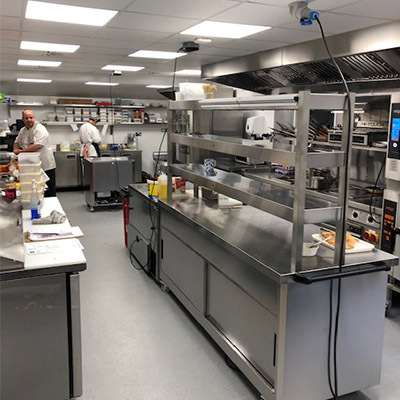 New Twig and Spoon kitchen completed, including all new equipment and state of the art ovens. Which allows us to serve more customers more efficiently. With lots more exciting developments, including a larger inside shop area, new customer toilets and a new counter area in the Twig and Spoon.